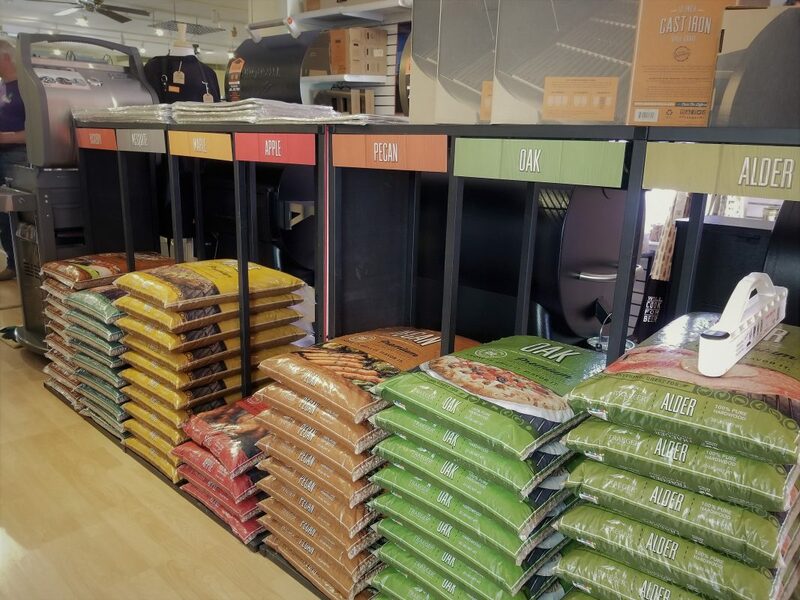 From aprons and tongs to thermometers and grill covers…Everything you need for great grilling!  Bloomers BBQ Department will make your mouth water. 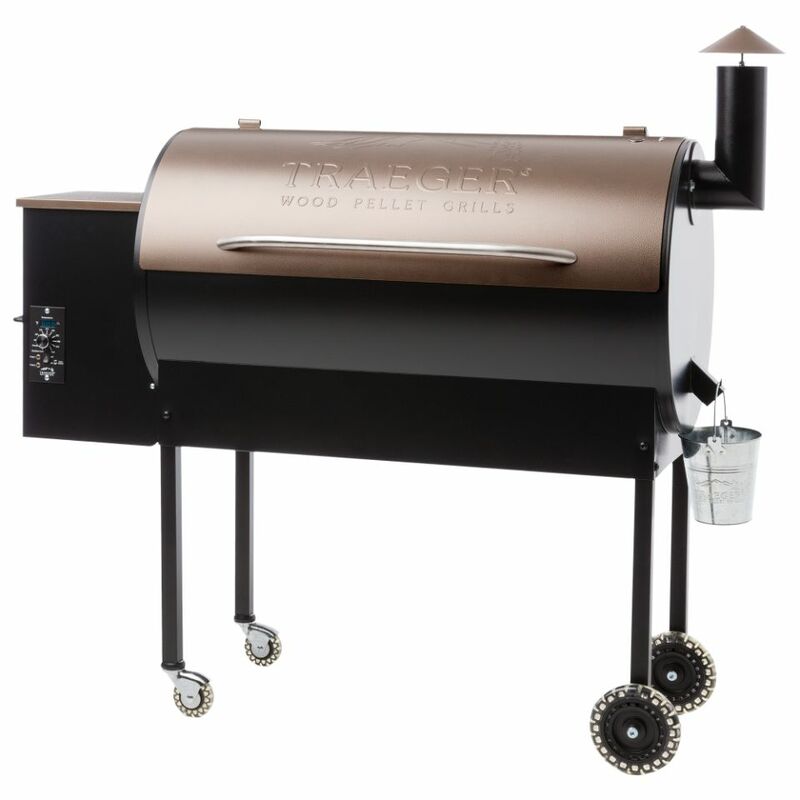 You will find wide a selection of highest quality grills at the lowest pricing allowed.Take time to look at the newest styles from both Weber and Traeger. 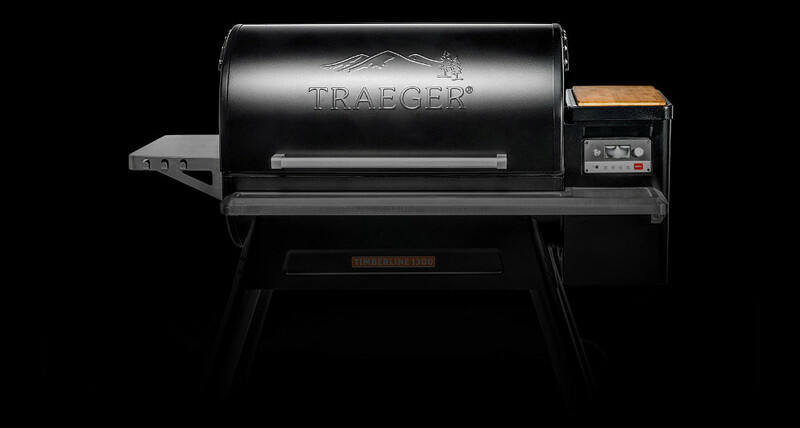 Want to Take a Traeger for a FREE Test Drive!! Let us know! 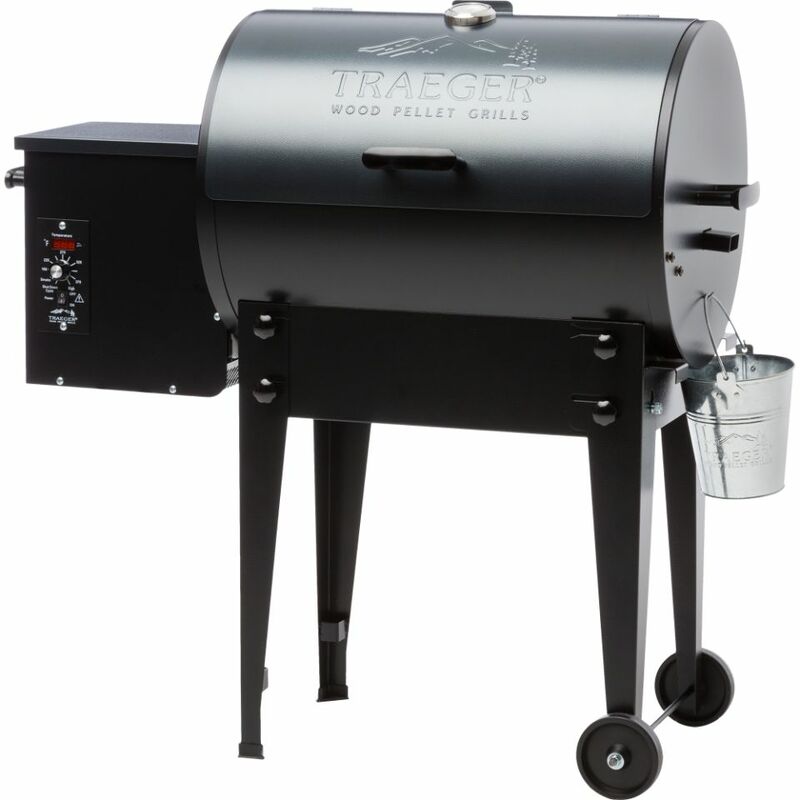 Aren’t ready for a new grill? Then how about a digital thermometer to ensure the perfect temperature on that rib eye? Try a new rub or sauce to WOW them at the next BBQ. Ask us what’s cooking! We regularly have something cooking on the grill. Ask us about our favorite recipes!! 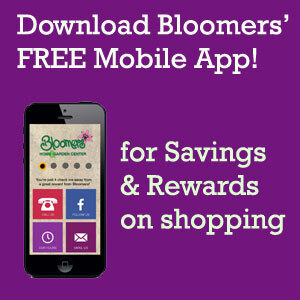 Sign up for the Weber Recipe of the week or the Traeger Recipe of the week! Don’t miss our demonstration days held regularly. 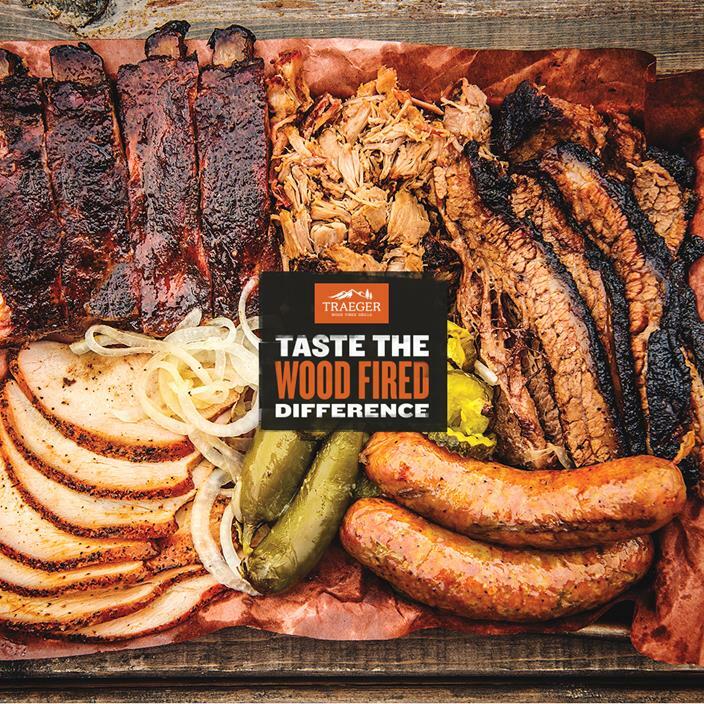 Bone Doctor Barbecue Sauce, Tricky Dix Rubs and the full Traeger line of rubs, spices, sauces and Wood Pellets are available. 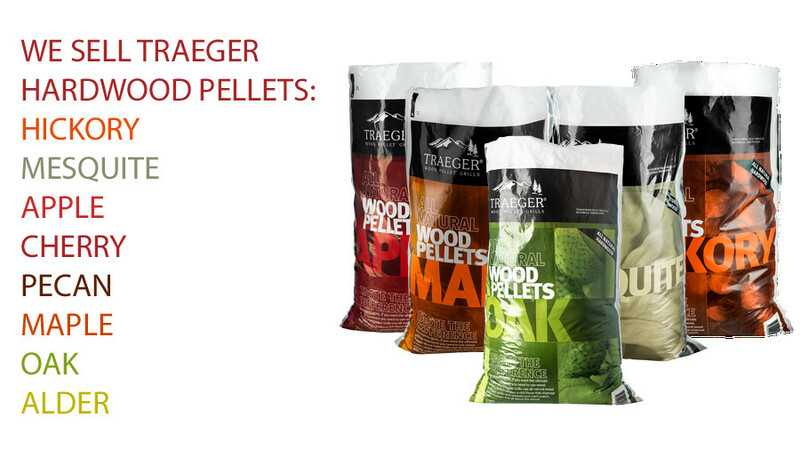 Ask us which is our favorite! 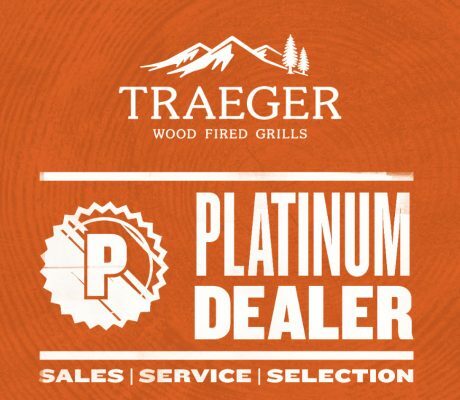 Bloomers Home & Garden Center is the only Traeger Platinum Dealer in the South Jersey area, this guarantee the best level of services and support, the most large selection of products and the best deals you can get, all in Bloomers. 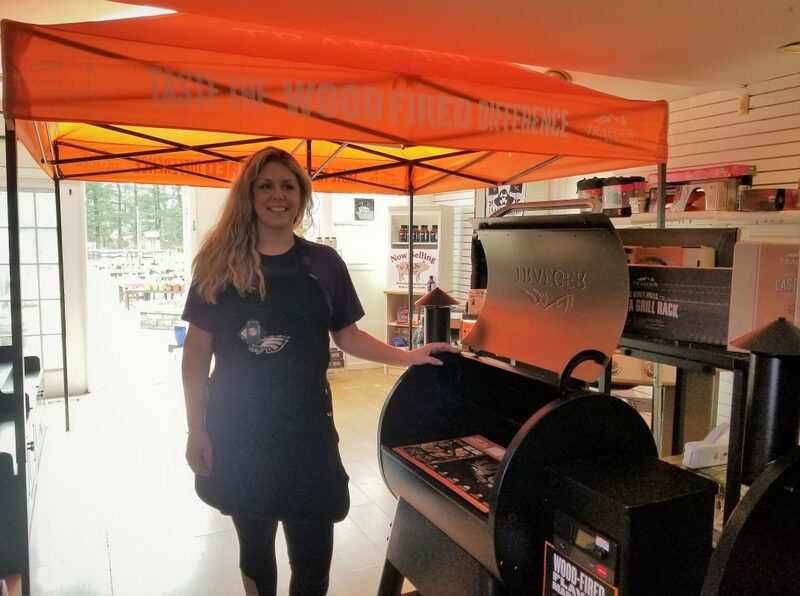 Come to Bloomers and get your wood fire grills now. 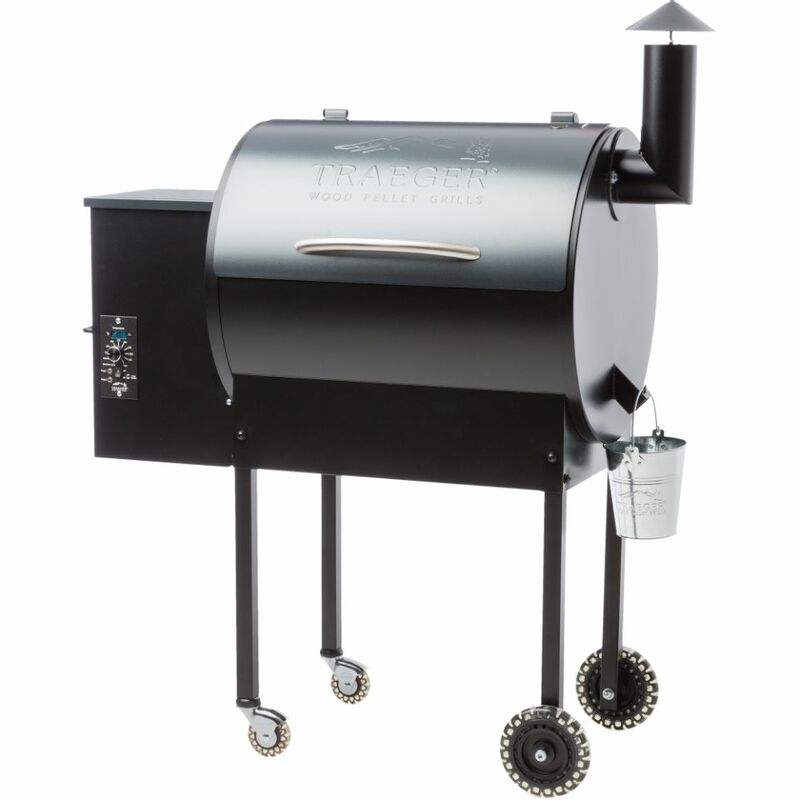 We offer customers the opportunity to test drive a Traeger Tailgater overnight at $0 cost! 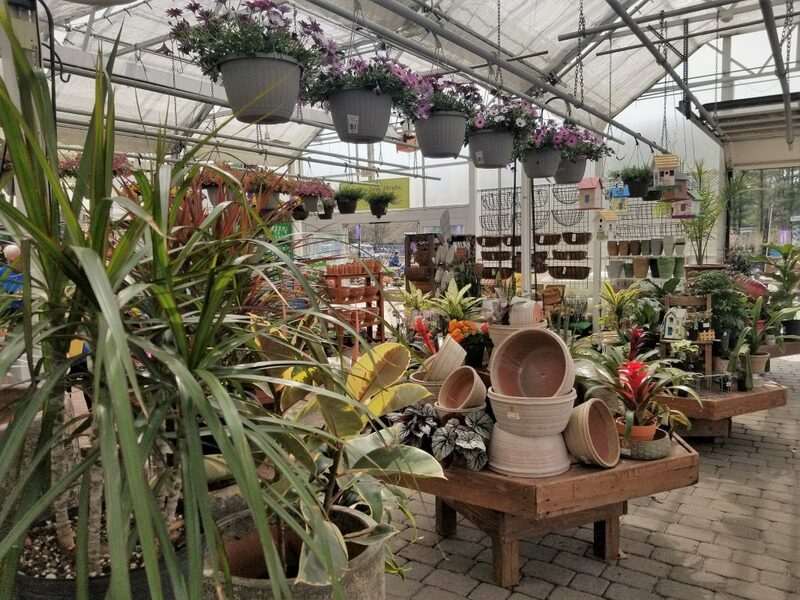 Stop in for details.